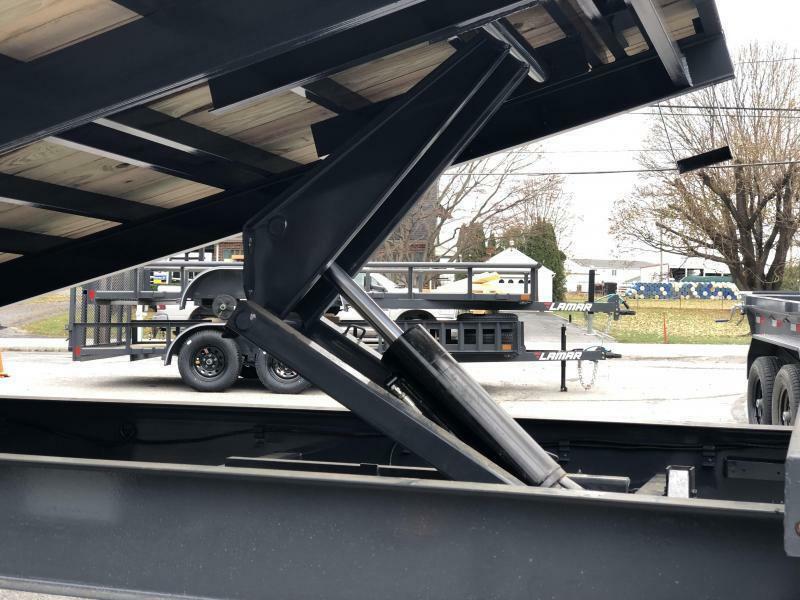 There's not much to add to this tilt deckover as it has just about everything standard. 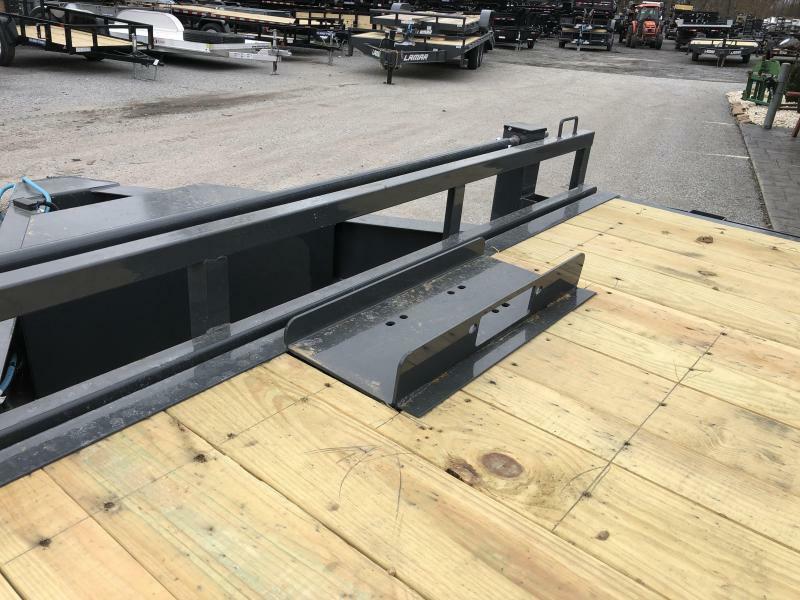 Not only does it have the features, but the finish quality isn't too bad either! 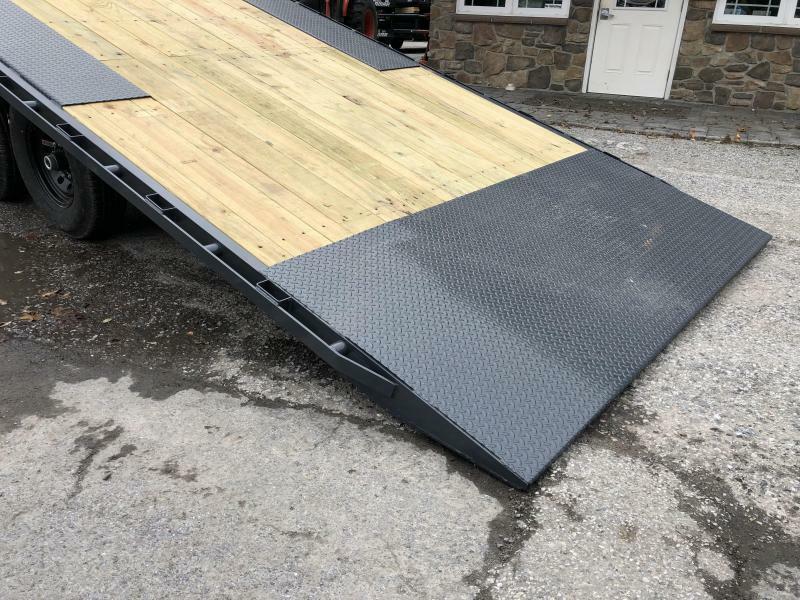 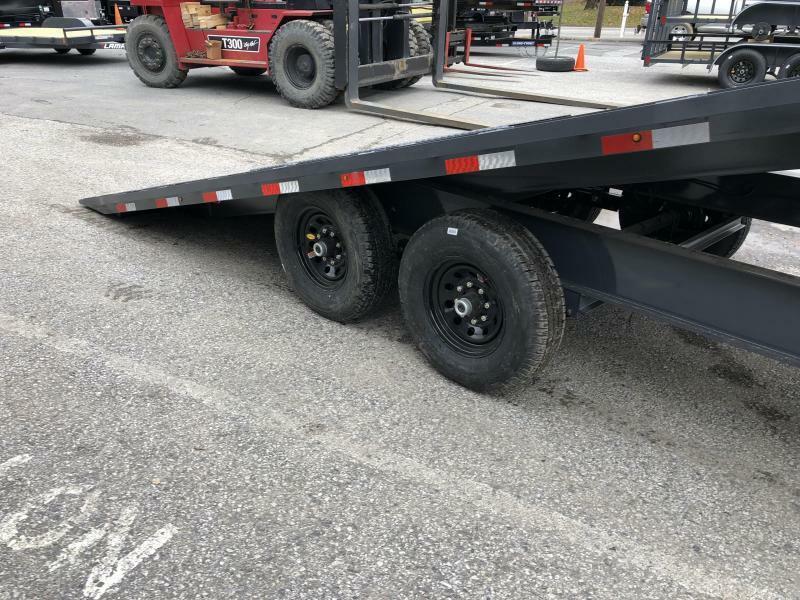 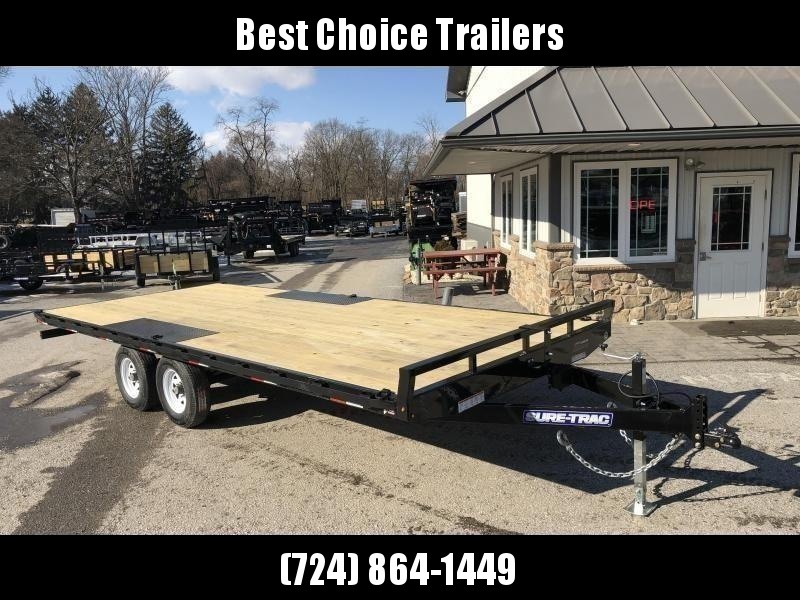 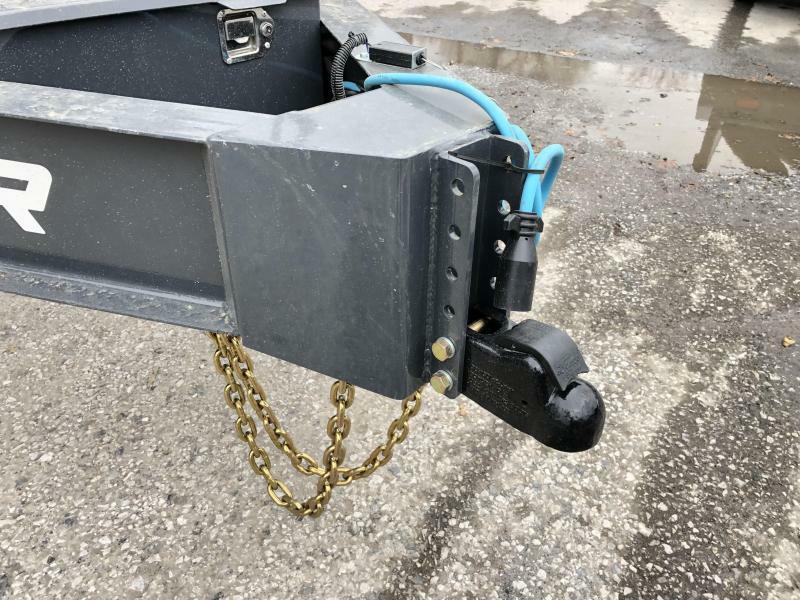 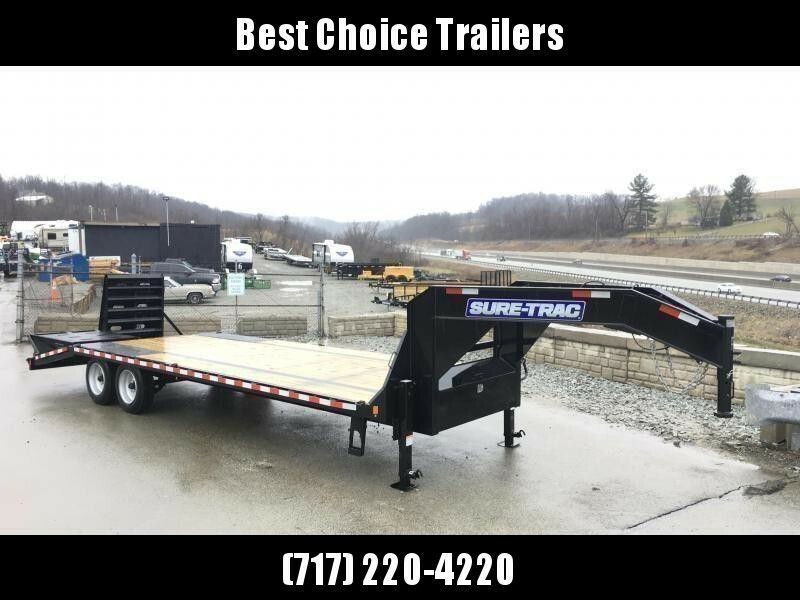 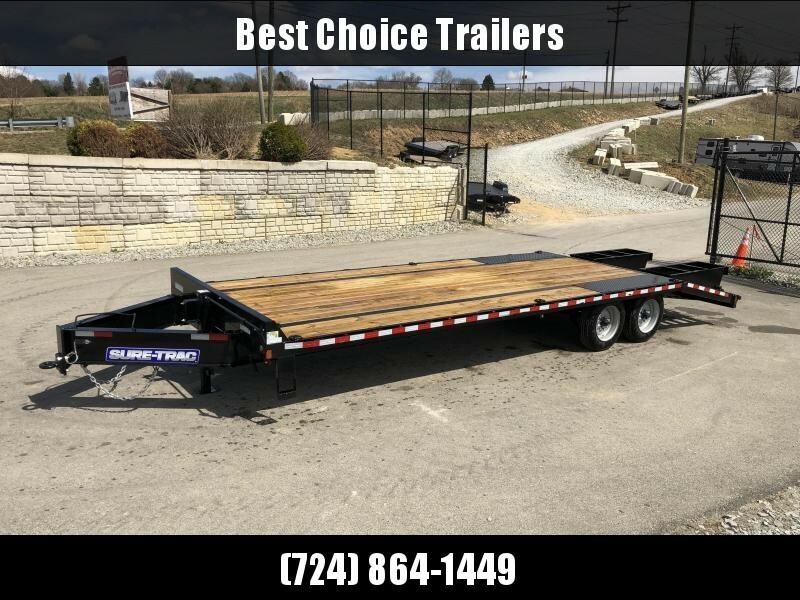 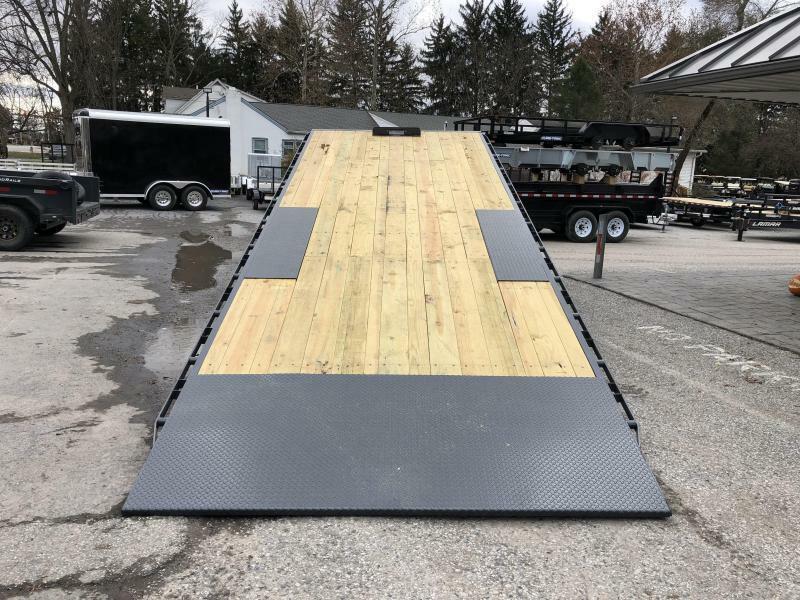 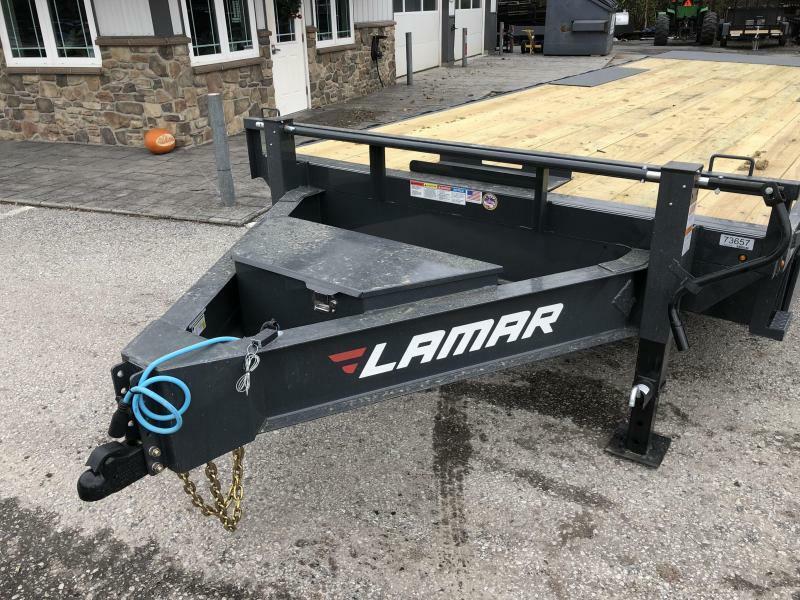 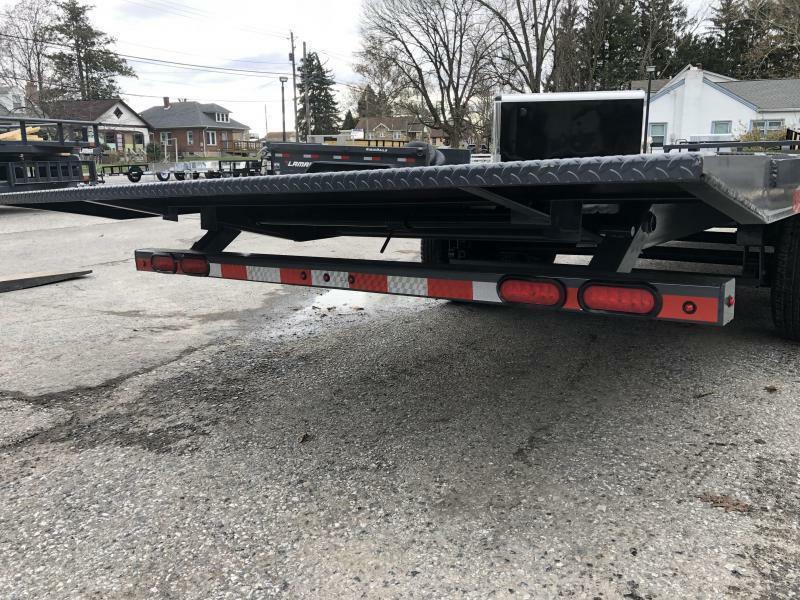 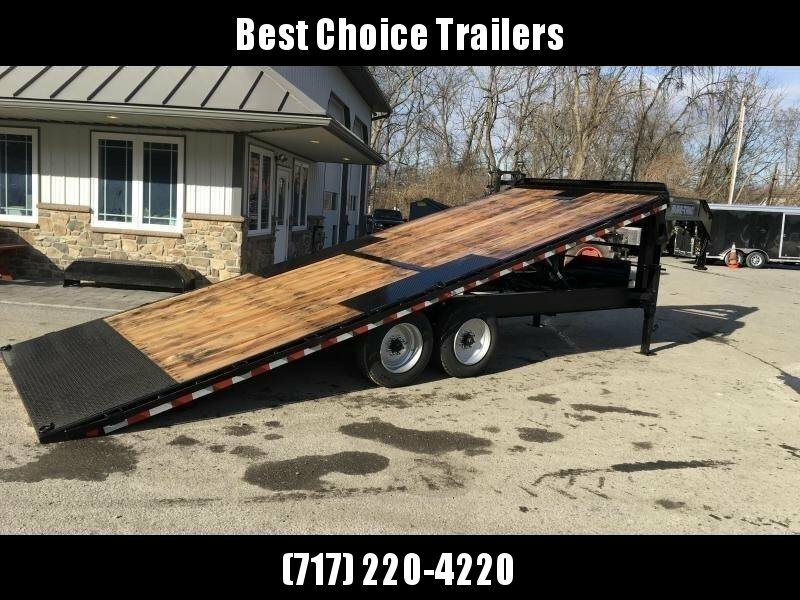 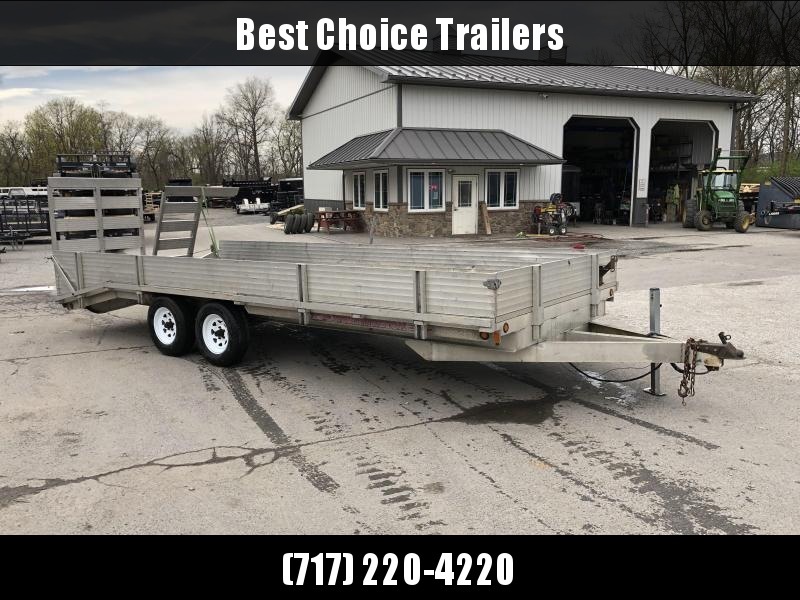 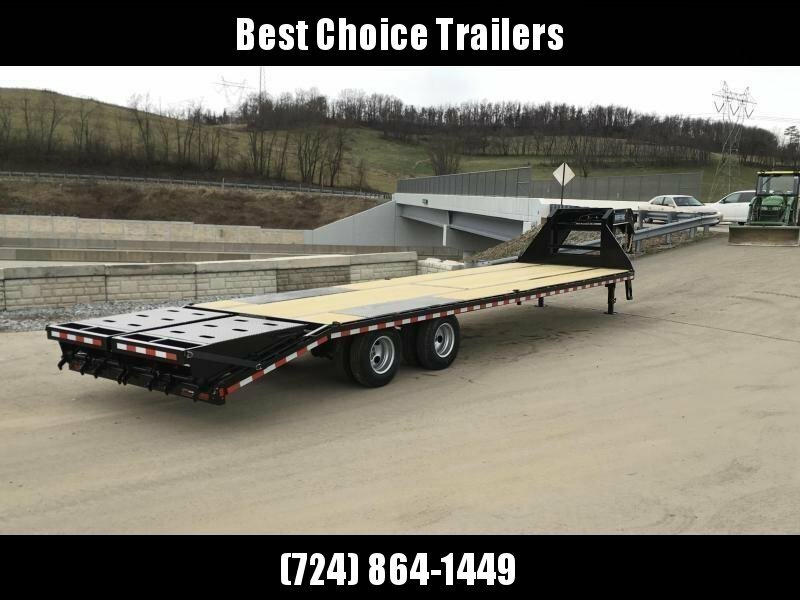 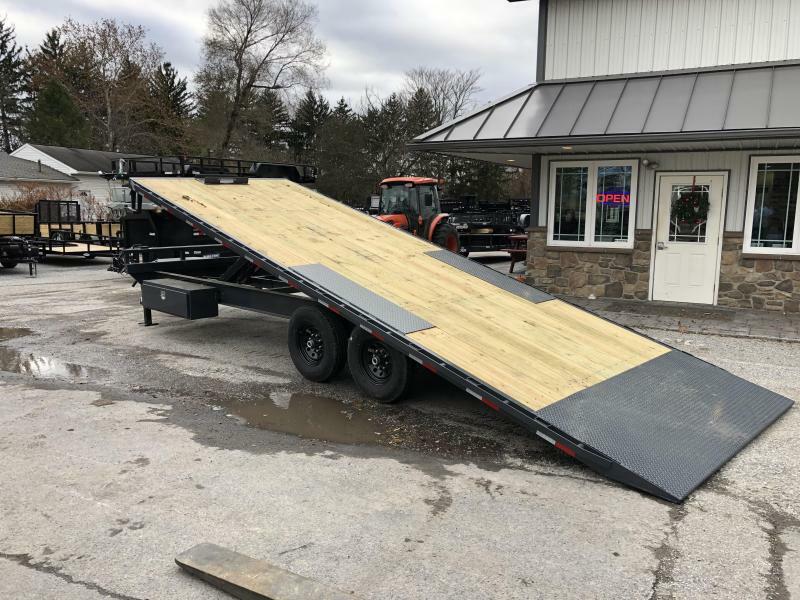 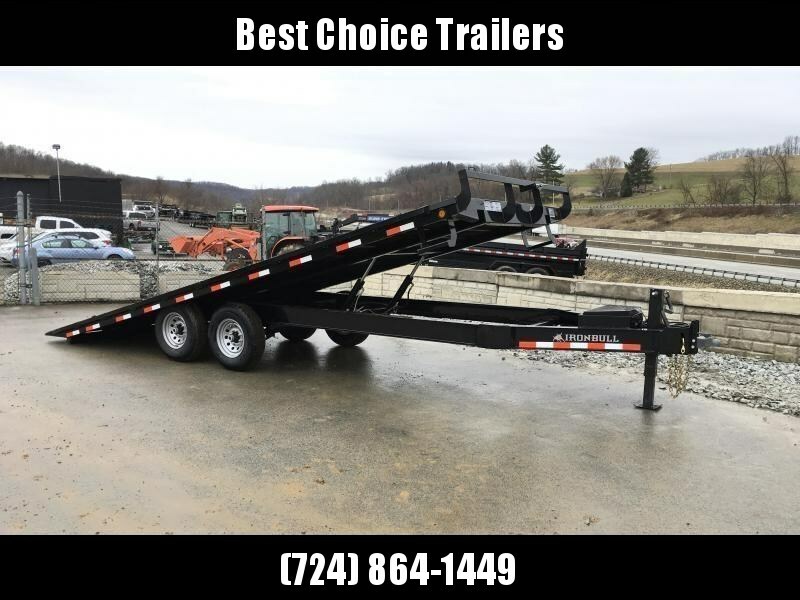 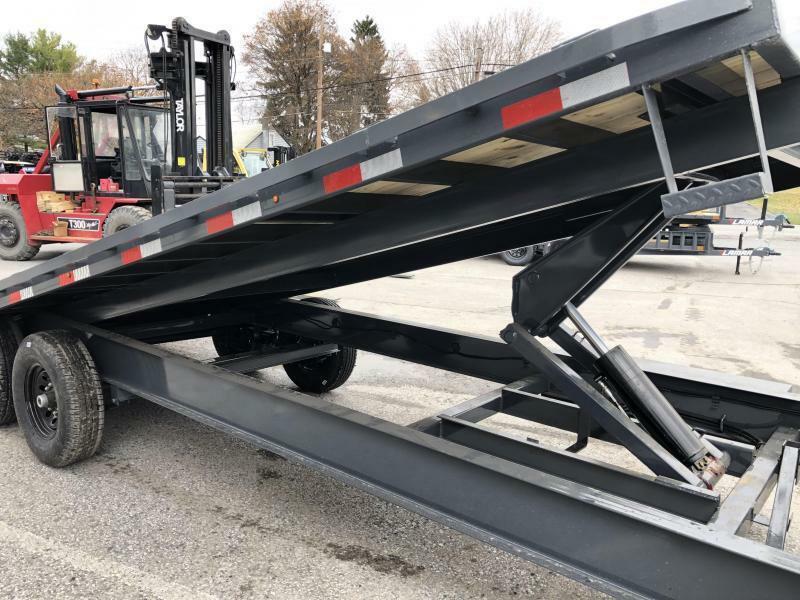 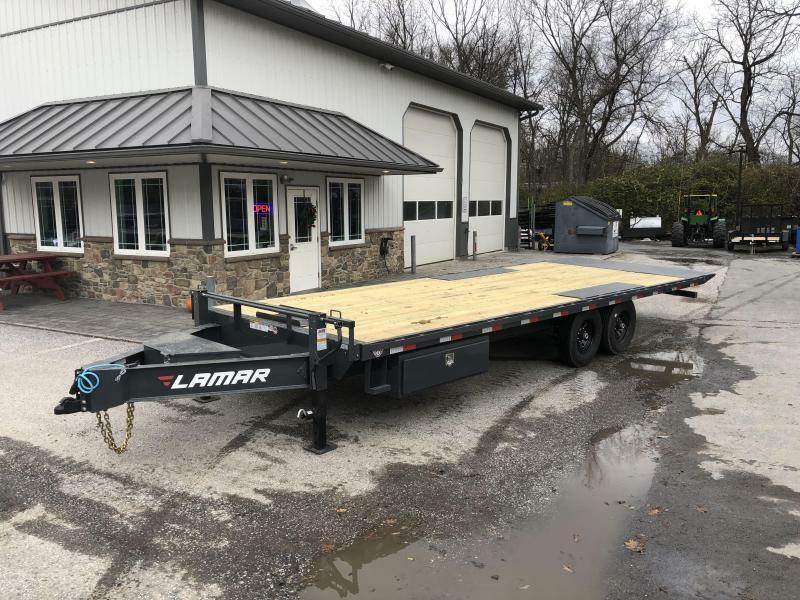 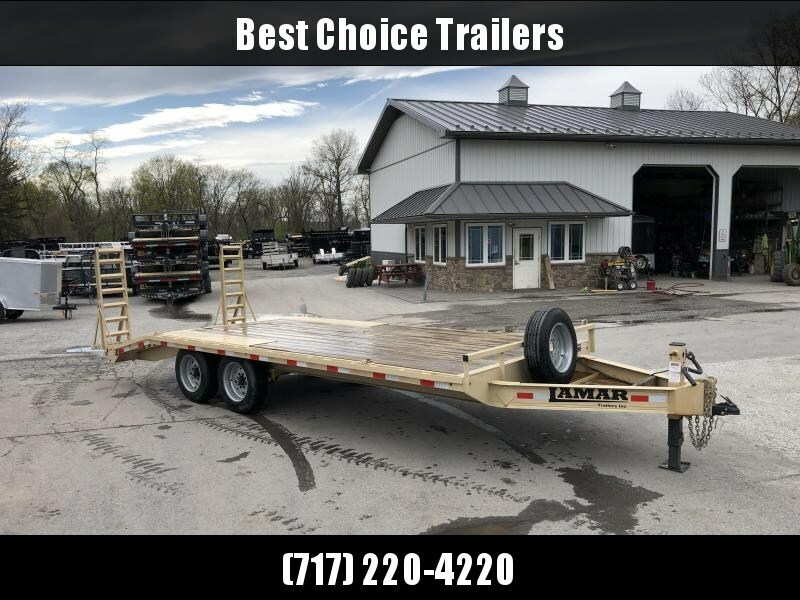 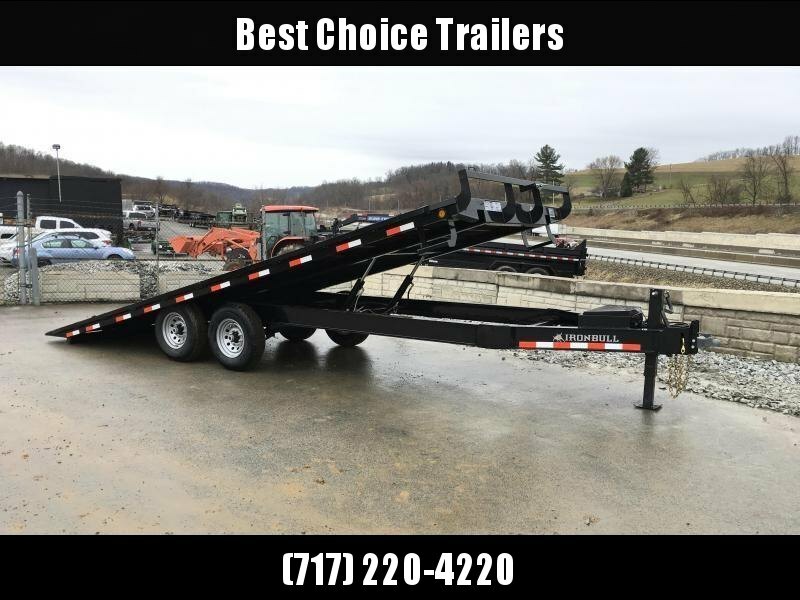 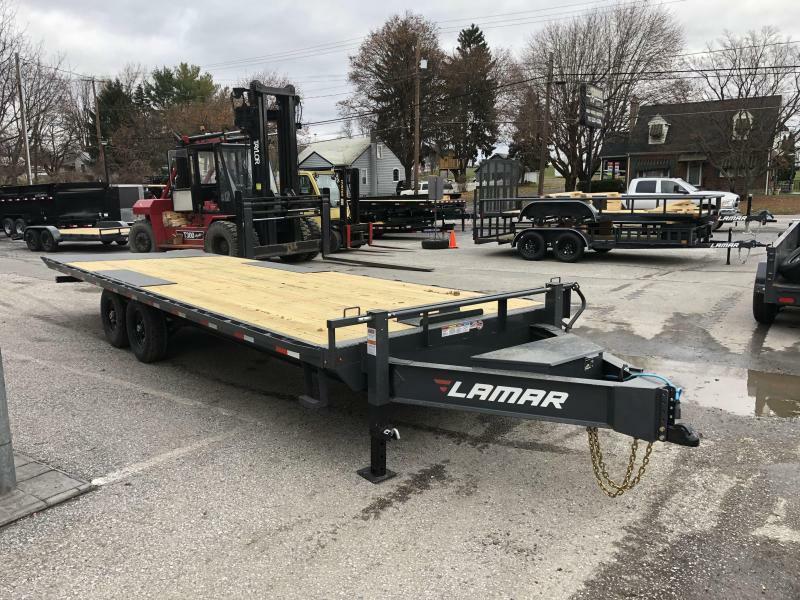 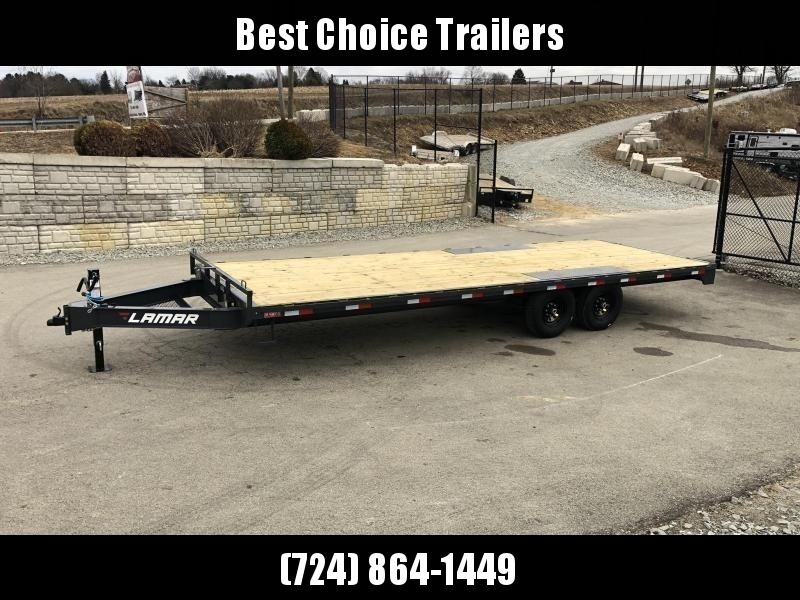 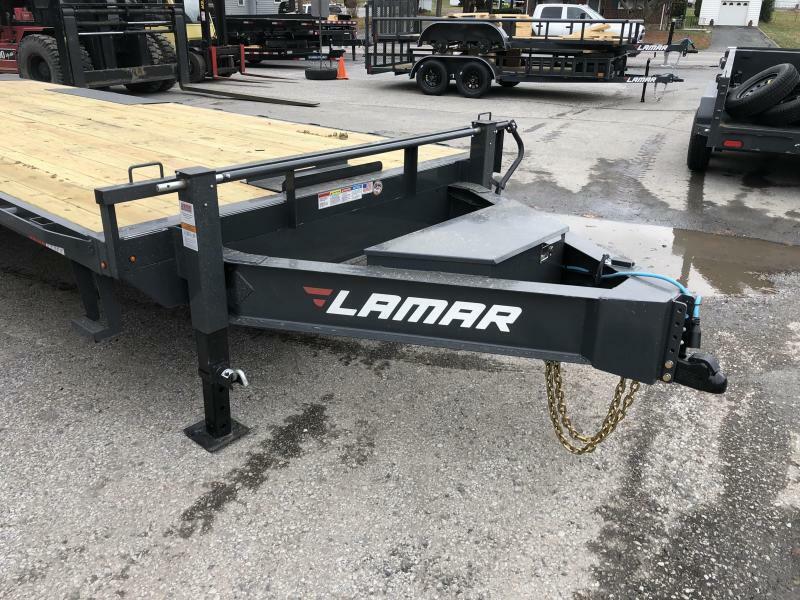 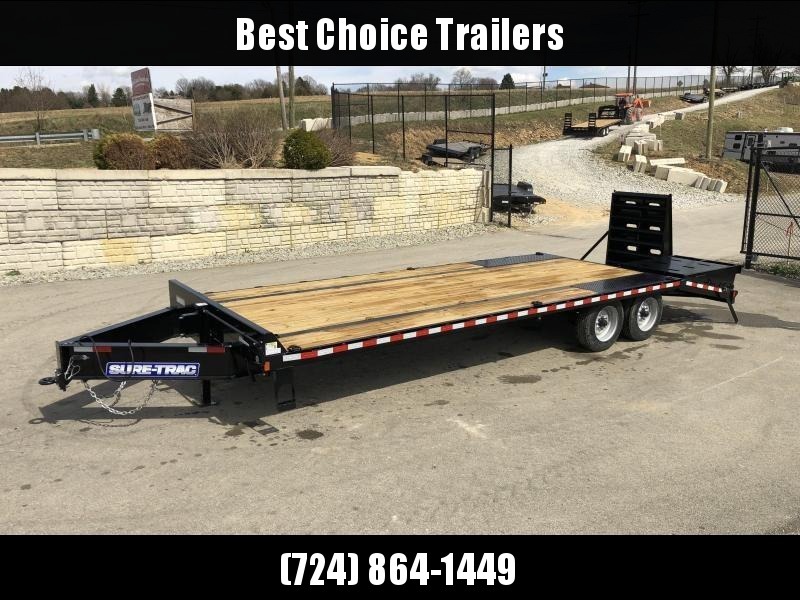 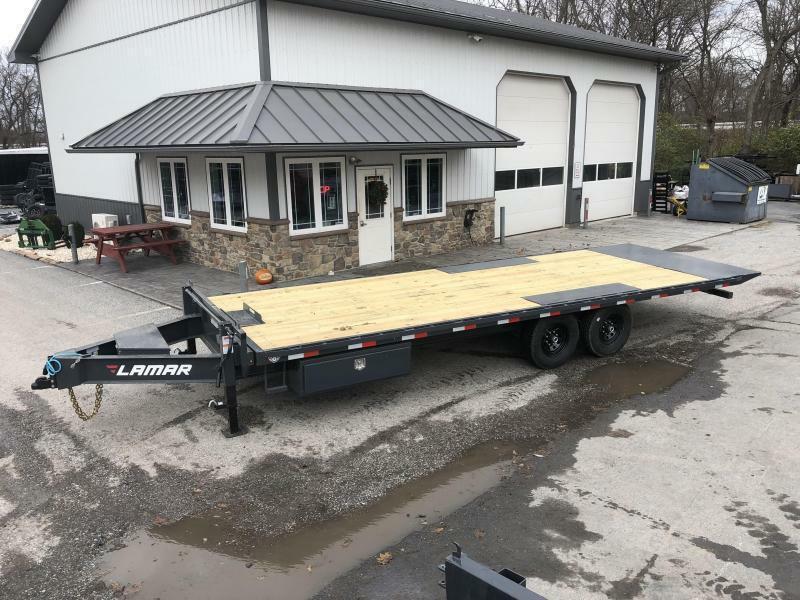 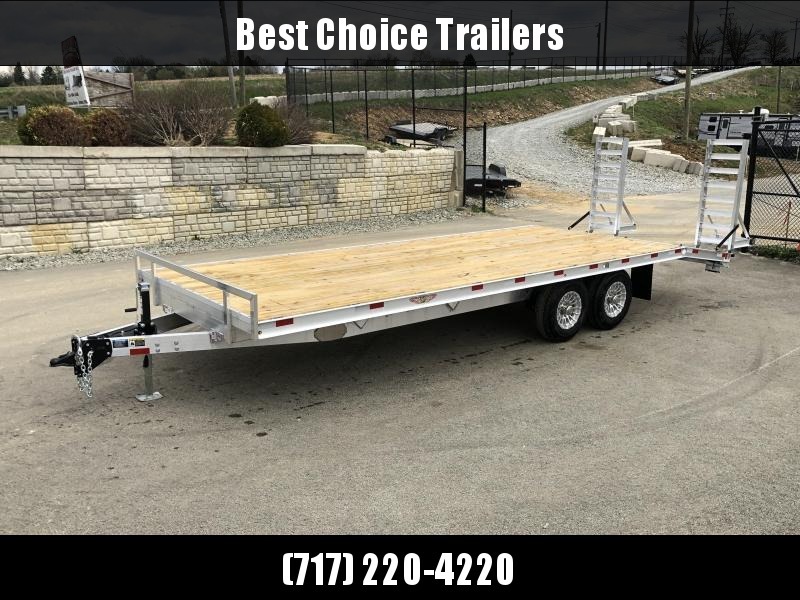 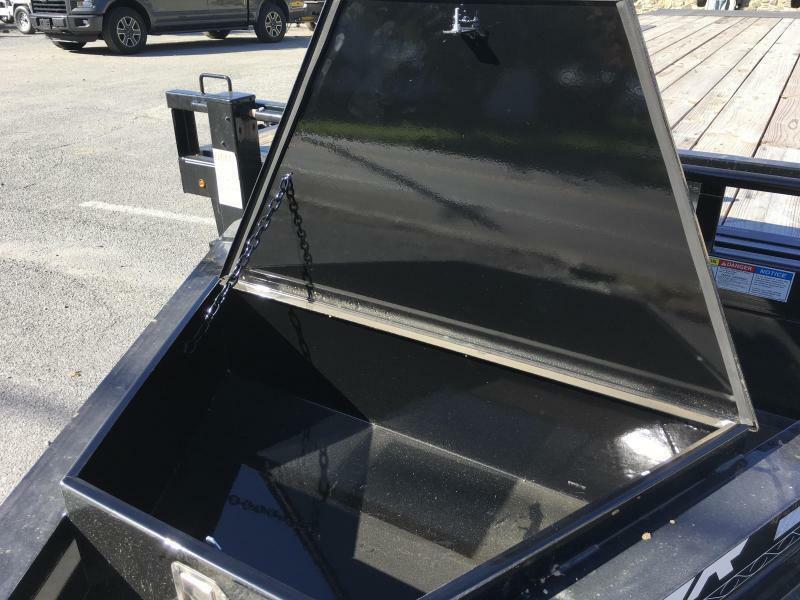 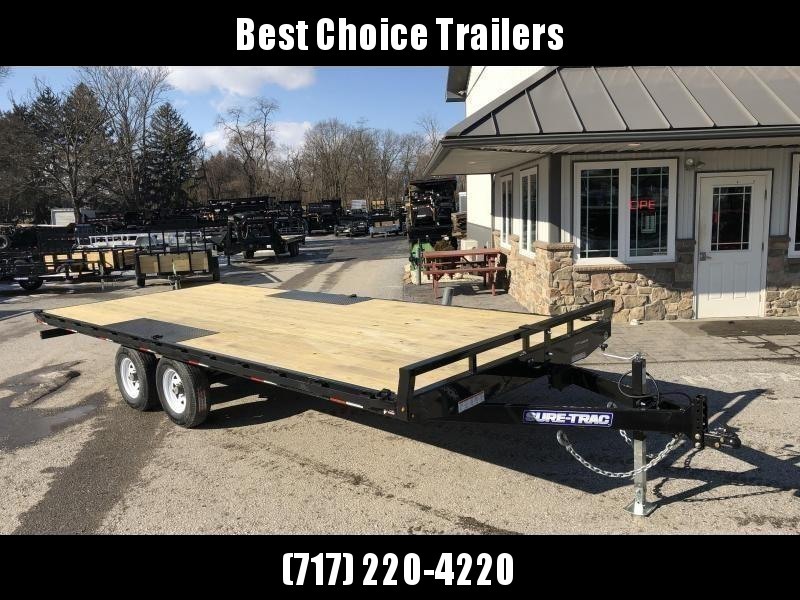 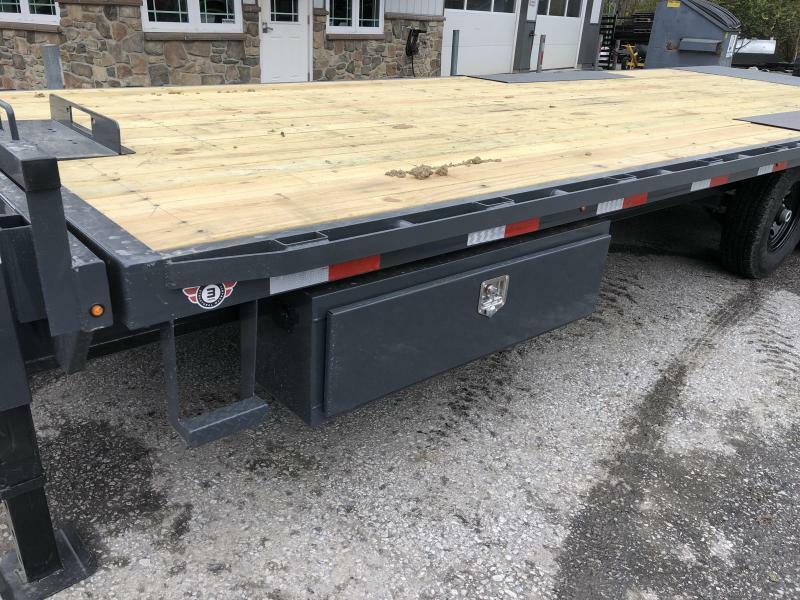 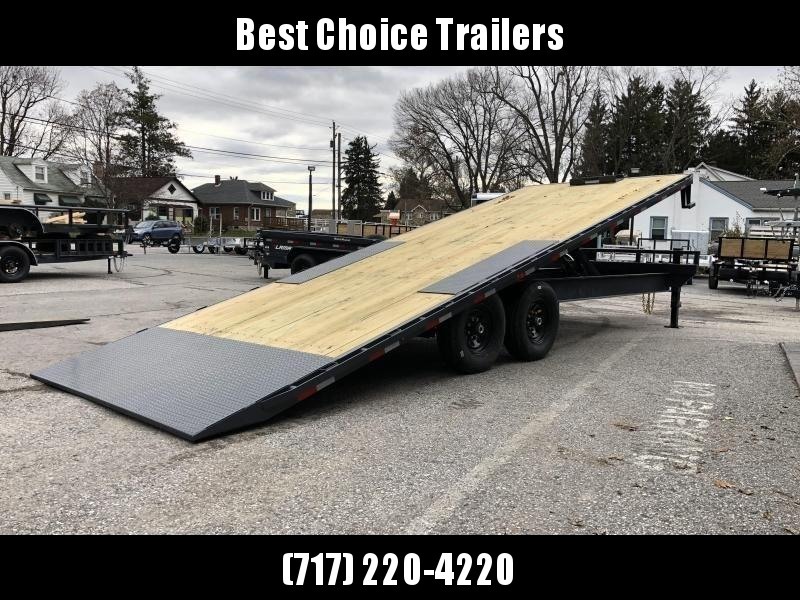 One of our most common trailers we sell. 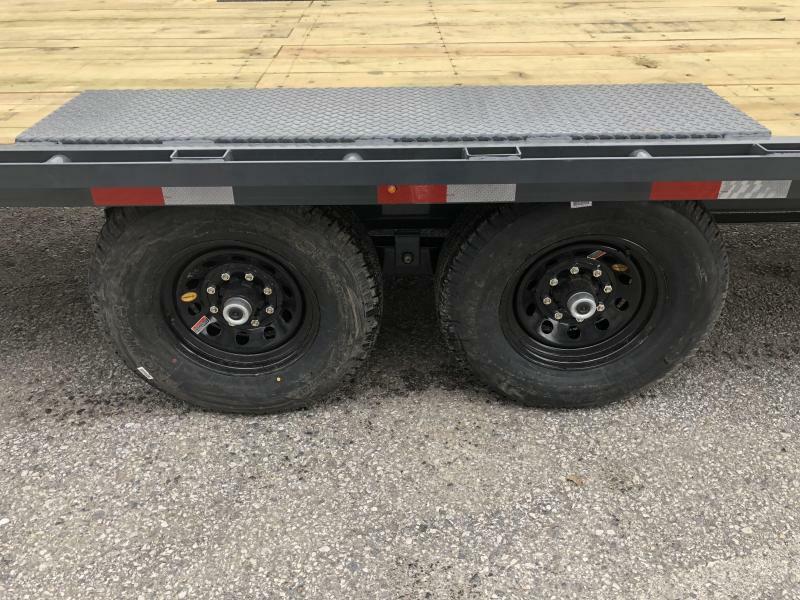 Give it a look, I think you'll be impressed.